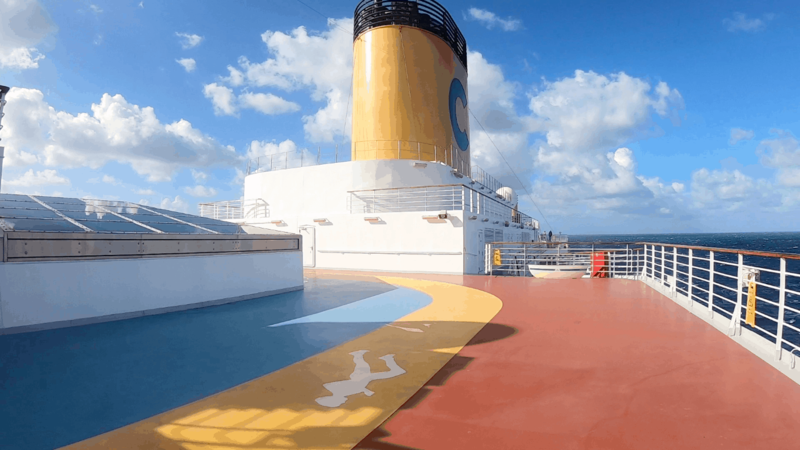 My 1st cruise with Costa Cruises: 11 Surprises! I recently returned from my first ever Costa cruise. 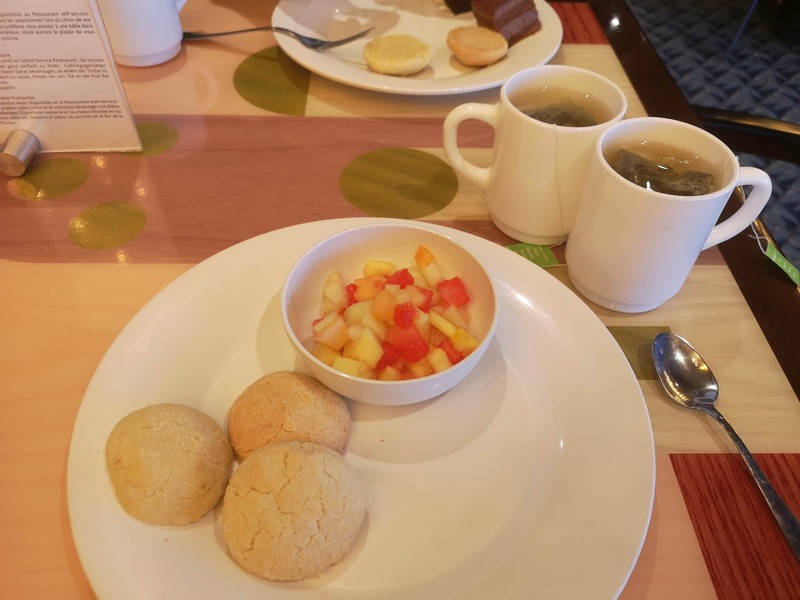 Despite all of my research prior to the cruise, there were still a number of things that surprised me about my first Costa cruise. 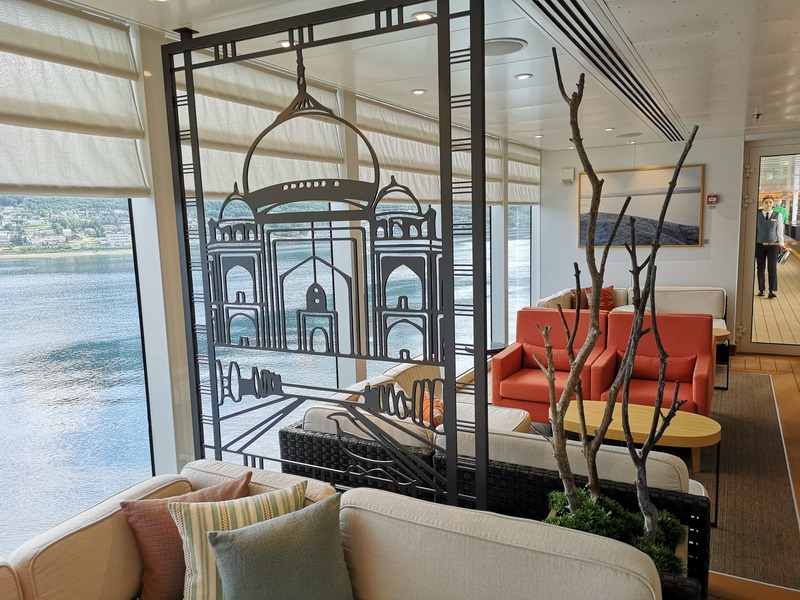 If you’re considering your first Costa cruise, or just want to learn a little more, this is the post for you. I’ve often seen REALLY cheap last-minute Costa cruises dropping into my inbox. I’ve always wondered what they were like and as I had a little bit of annual leave left I decided to take the plunge. 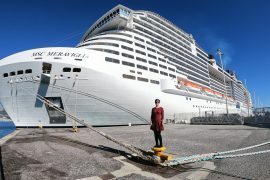 I paid £400 for a 7-night cruise, including flights to Venice from London. An absolute bargain! The cruise without flights was being advertised at £250 per person, that’s less than £35 per night! 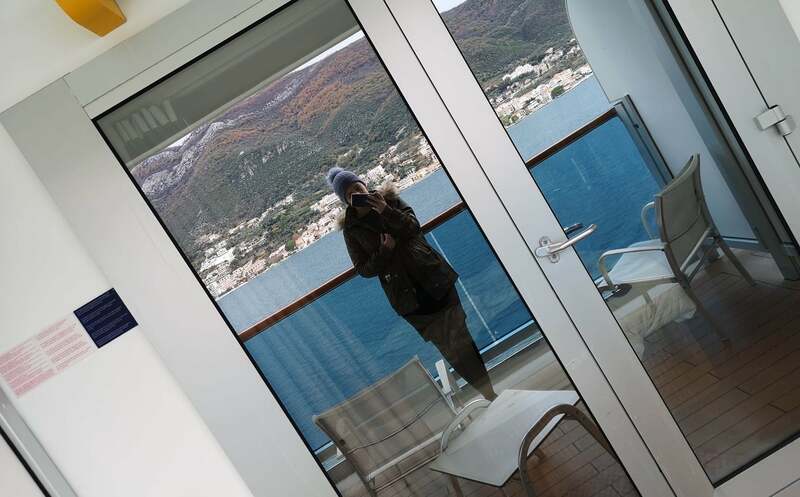 Below are a few things that I wish I knew before my Costa cruise. 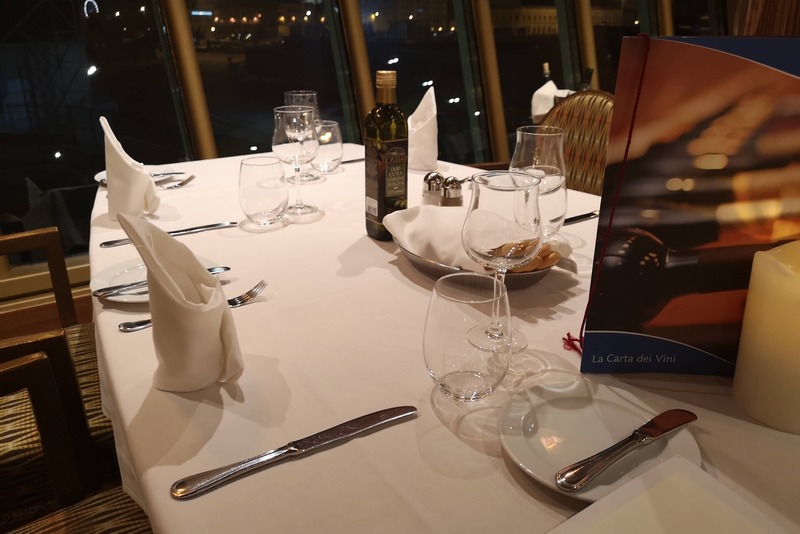 Check out my full Costa Luminosa review here (including food): Costa Luminosa Cruise Review 2018. The day after embarkation I received a phone call from the English speaking representative onboard. A lovely touch I thought! 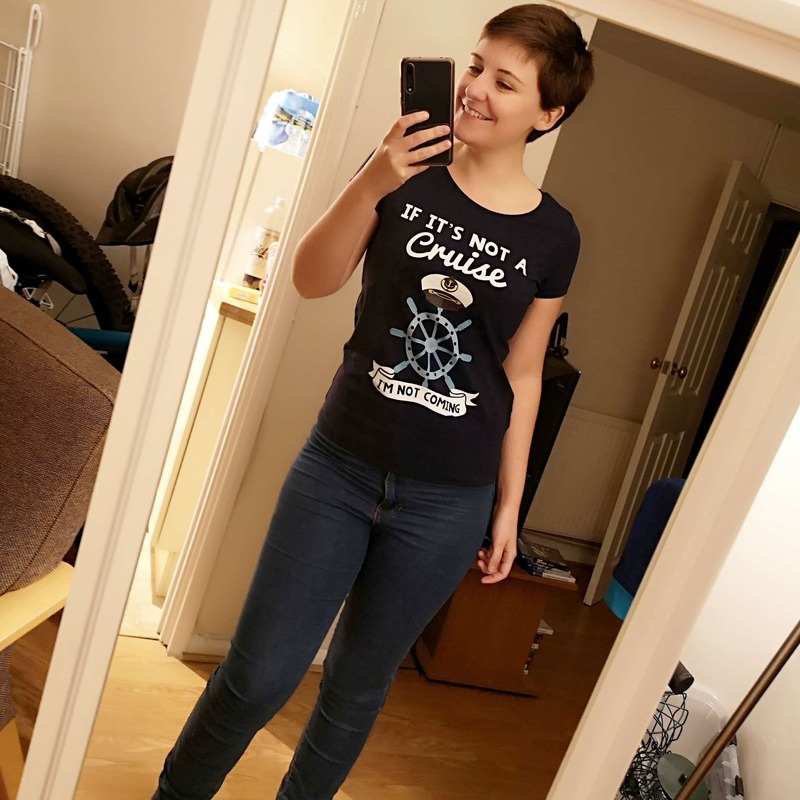 Her name was Jessica and she let us know that if we needed anything onboard she was our point of contact. The Costa Luminosa holds around 2800 passengers and 62 were British. Jessica said that this was quite a lot and she hasn’t seen so many brits on a sailing before. It certainly didn’t feel like there were that many! It was really reassuring to know that we had a point of contact if we needed anything. All the crew onboard did speak English but sometimes it is nice to be able to speak to somebody who has English as their first language. 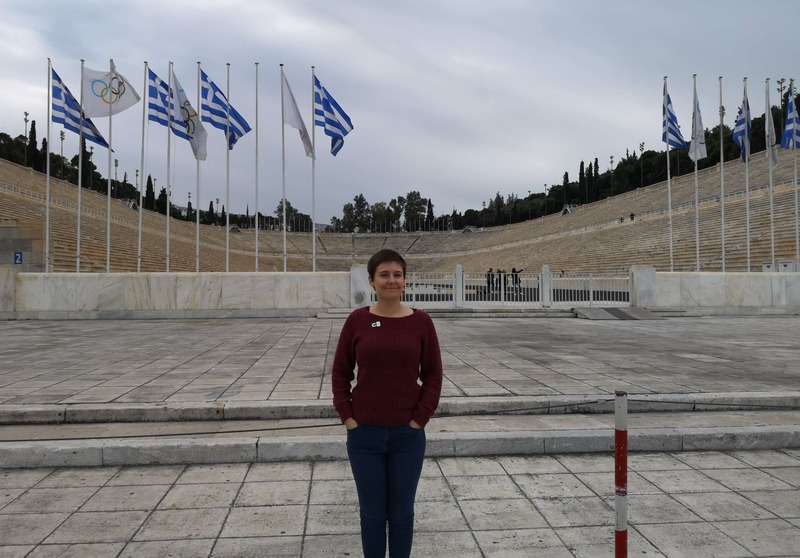 Jessica was also on the excursion that we took in Athens. Tap water isn’t free with meals like it is on most cruise lines. In Italy water isn’t offered free in restaurants so it does make sense that this carried on on cruise lines. Having said that it is interesting to note that MSC offer free water at meal times and they’re also an Italian cruise line. The water costs €3 for a 1.25 litre bottle. I don’t think this is a big deal especially considering how cheap the cruise was to begin with but it is worth taking note of it as it’s likely to be an extra expense on your cruise. On a cruise dinner is usually the only time I drink water and I do enjoy having a glass that keeps being refilled. We bought a water package because it worked out slightly cheaper than buying a couple of bottles per night at dinner. On most cruise lines your cabin is ‘made up’ in the morning and ‘made down’ in the evening, however, this isn’t the case on Costa Cruises. The cabin is only cleaned once a day. When you embark you’ll find a piece of paper asking you to let your room steward know if you’d like the cabin cleaned in the morning or the evening. I actually quite liked this as I didn’t have to worry about being woken up in the morning by housekeeping! As a result, your daily schedule is often left outside your cabin and you don’t get the usual bedtime chocolates or towel animals. The cabin was always incredibly clean, I never found anything out of place and despite the age of the ship, 10 years old, I never found anything that was broken. The service was much better than expected. Before I came on this cruise I spent quite a while reading reviews of the cruise ship and line. I saw many reviews that said that the service was bad and this couldn’t be further from my experience. We rarely saw our cabin steward but didn’t need to. We left him a note whenever we needed anything like extra pillows or the ice bucket refilled. Our requests were always completed when the cabin was serviced. The waiters in the restaurant were really friendly. They were obviously busy and working a lot of tables but I am confident that they would try to help any way they could if we needed any extra help. The waiters don’t come back to your table and repeatedly ask you if you’re food is okay like they do on some American/British lines but to be honest I preferred this. On the last night, the waiters literally danced with the guests in the dining room. It was quite something! To be honest, for the price that we paid for this cruise, I am surprised that there was any food included at all. We wouldn’t be able to stay in a hotel on land for the price we paid for this entire cruise let alone the entertainment and food we enjoyed. 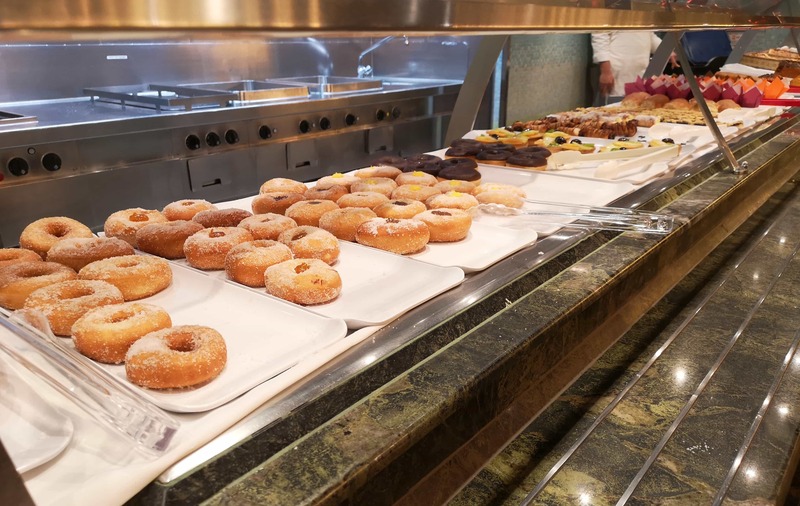 I really felt very lucky to be taking this cruise at all and any food is a bonus. The buffet closed for the evening at 20:30pm. There was no free food available after this time! I’m normally a fan of a late evening snack so this was a shame. The buffet actually closed between meals. Between breakfast and lunch, lunch and dinner the buffet closed completely. There isn’t a cafe or any other option for free food as there is on many other lines. I don’t think I’ve ever been on a cruise before where I’ve been genuinely left hungry but when I got up for breakfast at 10.30 there was no food until 12. Luckily I always have an emergency packet of biscuits in my cabin! Okay okay, I know, classic Brit problem. It was actually really difficult to get a (free) cup of tea. I’m used to going up the buffet at any time of the day or evening and getting myself a cuppa. However, on Costa tea/coffee is only available in the buffet with breakfast and between 4-5, the rest of the time the machines are closed off. I really missed my evening tea! There is no tea and coffee making facilities in the cabins. The balcony cabins do have a coffee machine but you have to pay to buy pods to put in the coffee machine. I, of course, understand that this is because it is an Italian cruise line. I never expected a kettle in the cabin but a buffet that kept the hot water machines open would have been appreciated. During ‘tea hour’ I usually ended up making two cups of tea to get my fix. The ship was FILLED with music. I’ve never been on a ship quite like it. There are a number of lounges and bars around the ship where a variety of musicians play all day everyday. A lot of the singing is of course in Italian but that is to be expected. It really gave the ship a lovely atmosphere. It was fun to follow the music and find out where it was coming from. Usually, a man with a guitar or a lady singing but we did find one man playing the piano and a harpist! When live music was not playing there was still music all around the ship. We travelled in December so Christmas music was being played on the speakers all around the ship. 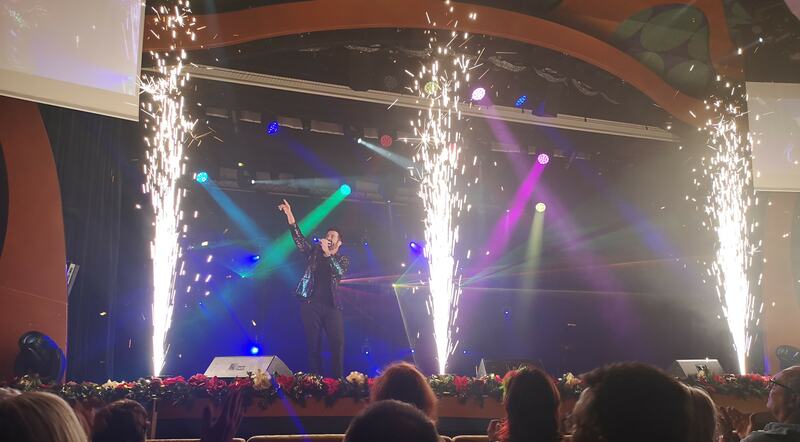 Almost all of the theatre shows included lasers and/or pyrotechnics. There were never any warnings about the lasers (that I noticed). I really enjoyed the shows but it might be something to bear in mind. This one is a little odd but when you get your bread basket with dinner you won’t be given any butter. It was actually really difficult to find any butter at any time other than breakfast which meant we ended up stocking up at breakfast and keeping butter in our cabin fridge. Italians usually eat their bread with olive oil but that isn’t something that I like. No pizza or Ice Cream! I expected the buffet and main dining room menus to be filled with pizza and ice creams. However, we NEVER saw either on any menu. I suspect that this is because Costa have ice creams and pizza available at an extra cost so don’t want to give these away for free. A bit of a shame I thought but as I said earlier, this cruise was so cheap that I don’t think I can complain about the absence of pizza! I was expecting the majority of guests onboard to be Italian but didn’t really appreciate how in the minority we would be. There were people speaking Spanish, French, German, Portuguese, Russian and I’m sure more languages that I didn’t recognise. Who would I recommend a Costa cruise to? I’d recommend a Costa cruise to people who like a lively atmosphere and an authentic Italian experience! There seemed to be a lot of families and young adults onboard so I think these groups of people would be happiest onboard. I had a lot of fun during this cruise but it is important to remember that this definitely isn’t a luxury cruise line. You do get what you pay for. 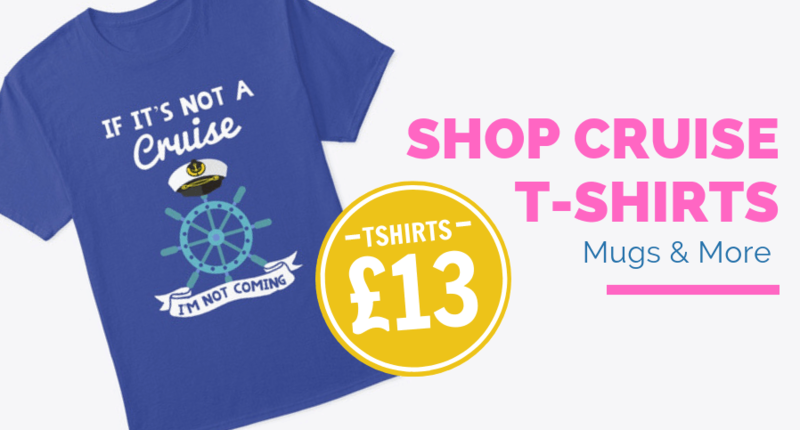 It is very much a budget cruise line, as the price suggests! We’ve got 3000+ cruise mad members in our Facebook Community. Join us! 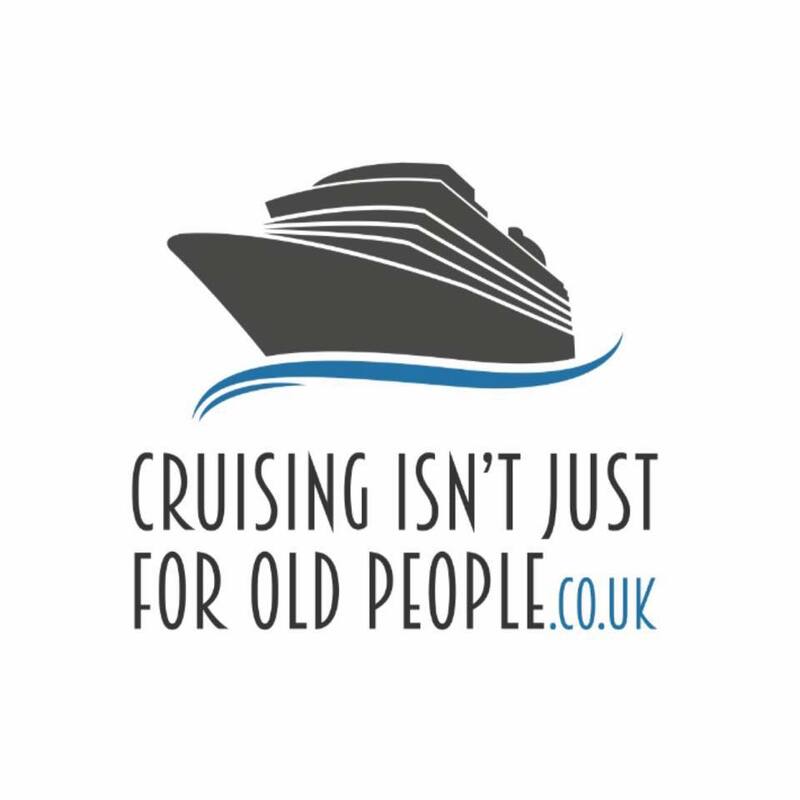 Cruising Isn’t Just For Old People – Facebook Group. CRUISING ISN’T JUST FOR OLD PEOPLE – Cheap Cruises: Cruise For £50pp Per Night?! Weird question but would you consider including the additional costs you had to factor in to your trip? You mentioned buying a water package but were there other packages you also purchased? Also, were these additional packages bought through the cruise line on the ship or when you were booking the cruise? Did you keep into account the excursions or non-inclusive dining when booking?? Hey Lindsay, I didn’t buy any other packages or any excursions so the price I paid is pretty much all I paid for (apart from the odd diet coke from the bar!) 🙂 We didn’t do any speciality dining.